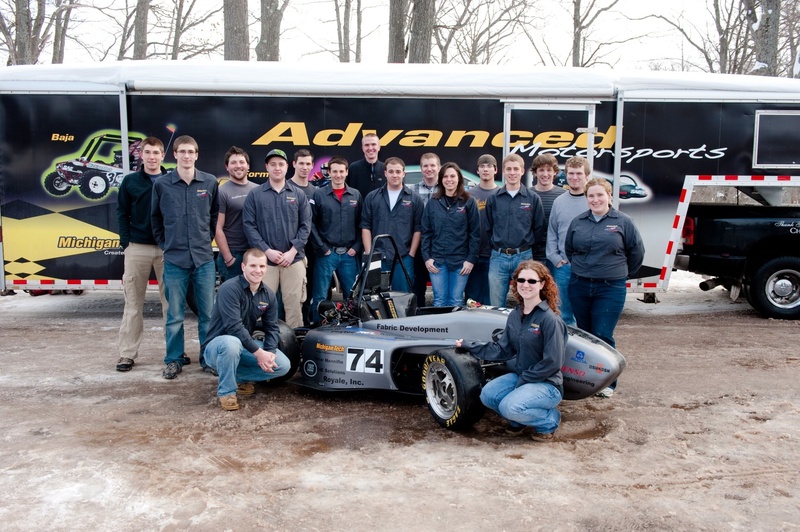 Advanced Motorsports (AMS) helps to develop the engineers, leaders, and researchers who can address future challenges facing the automotive and transportation sectors. 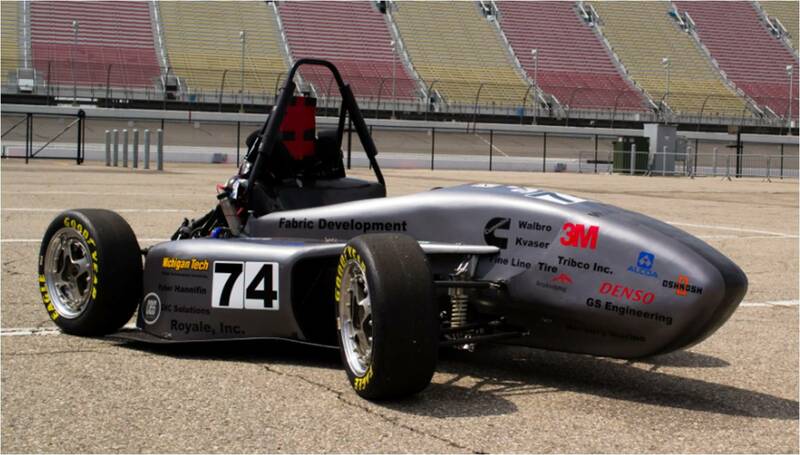 AMS is much more than building prototype vehicles and competing against other schools for bragging rights; ultimately it’s about developing talent to address the grand challenges of energy efficiency, energy security, and climate change. 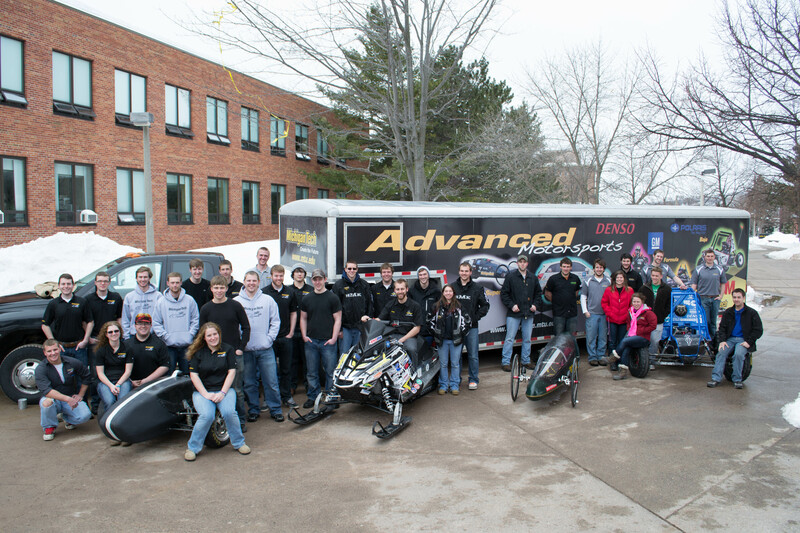 AMS is a collaboration of four Enterprise teams at Michigan Tech: Blizzard Baja, Clean Snowmobile, Formula SAE, and Supermileage Systems. 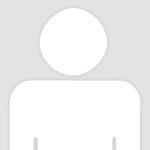 Each team is entirely student-led, managed, and structured—much like a vehicle development company in the private sector. 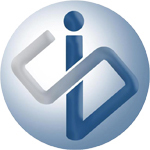 Four faculty advisors along with liaisons and technical experts from industry provide coaching and feedback throughout the year. 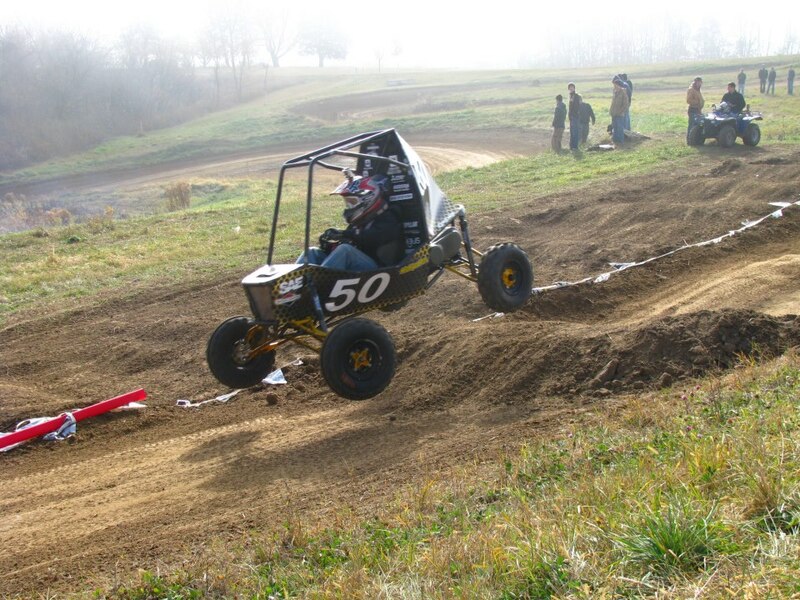 The AMS teams complete several vehicle research and development projects each year and compete in SAE’s Collegiate Design Series along with dozens of teams from around the world. 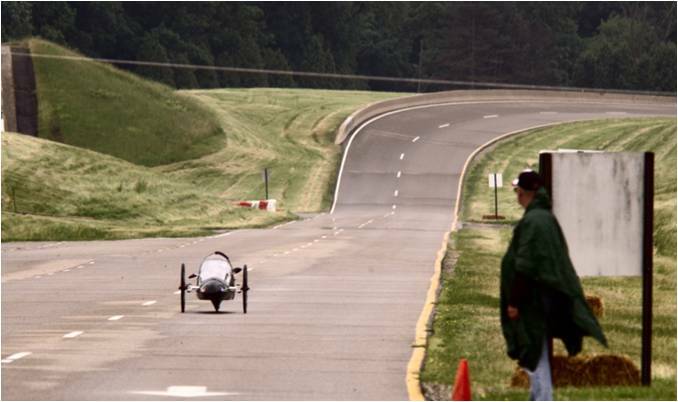 While each team has unique vehicle and competition goals, the AMS structure encourages knowledge and resource sharing to facilitate better solutions to relevant automotive and transportation challenges, such as: lightweight vehicle structures, advanced engine management/control strategies, advanced chassis and suspension design, and noise/hydrocarbon emissions reductions. 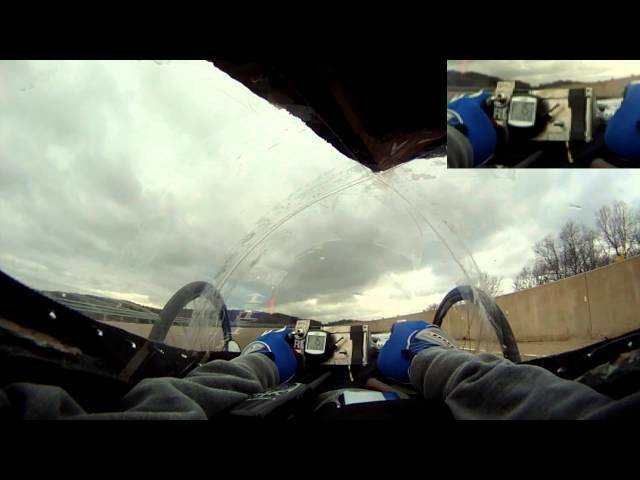 Examples of current projects include: carbon fiber composite chassis designs, autonomous GPS-based engine controls, a hydraulic hybrid energy storage and recovery system, zero-emissions snowmobile development, and lean combustion strategies. 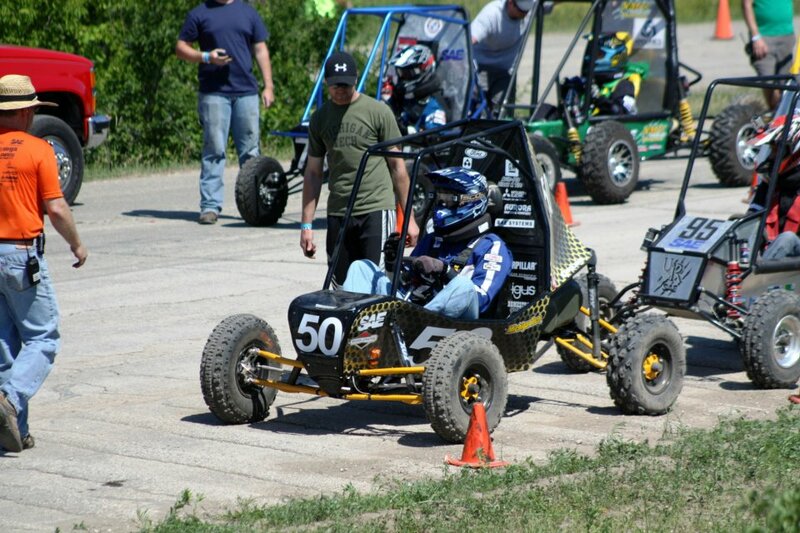 Each AMS Enterprise team will represent Michigan Tech in SAE competitions this spring. They will gain valuable feedback on their research and development efforts that will feed into next year’s project plans. 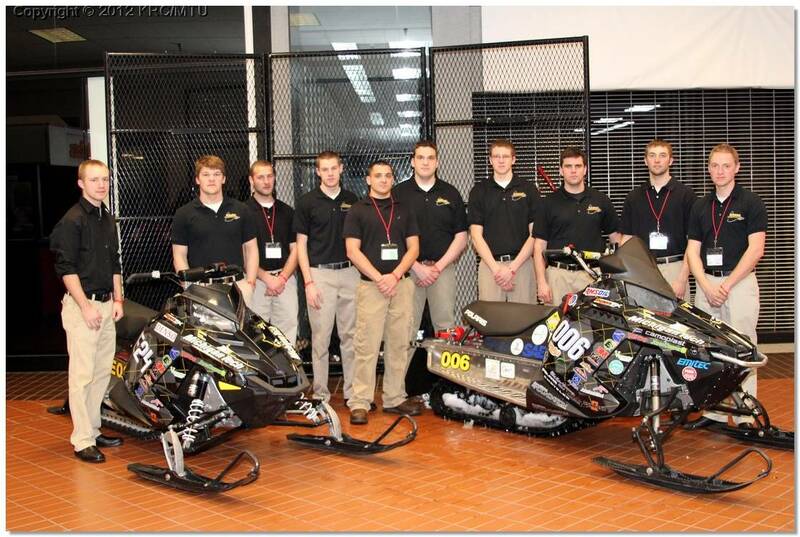 Imagine an all-electric snowmobile that could eventually be used to study the effects of climate change on the polar ice cap or a single passenger vehicle that can travel from Houghton to Orlando on a gallon of gas. While many will continue simply to imagine and wonder, AMS students have chosen to roll up their sleeves and turn their imagination into reality.